The presence of Central Government came slowly to Wolverton. Strange as it may appear to us now, communities used to manage their own affairs and units of government were much smaller. The Ministry of labour was established in 1916 and sometime after that local offices were established where needed. The Wolverton Office made its appearance in the 1920s and established itself in this building at the back of Church Street. I am not sure why this building was erected in the first place, but it was probably a workshop of sorts. Up to 1890, this lane marked the very western edge of the town. The office (the “Labour Exchange”) may have been busy in the 1930s, but in post-war Wolverton, where unemployment was almost non-existent, I don’t think it was an active office and may only have had a staff of two people. They were given the task of managing National Service after the war, so this may have been a large part of their activity. A back street location was also the destiny of the Ministry of Pensions and National Insurance, established in 1948. The building, at the west end of Church Street, was formerly part of McCorquodales. I don’t have a photograph for the third government office, but here is another example of former government’s “make do” approach to the administration of public service. 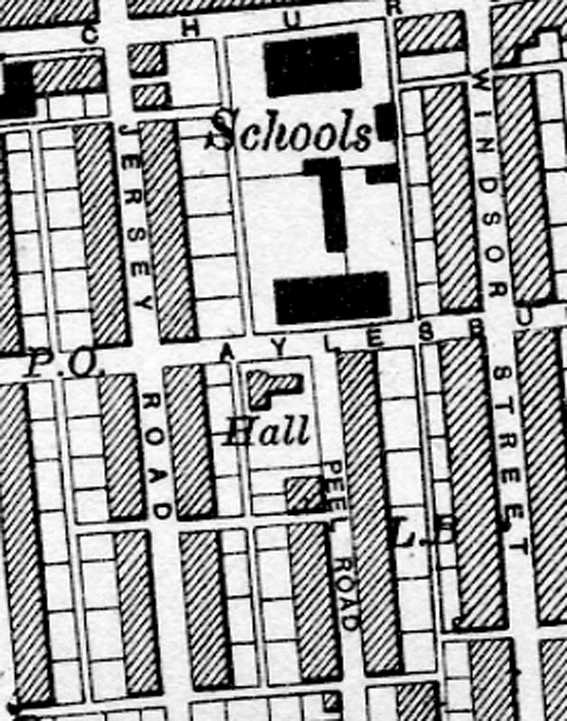 The “Hall” on this map was located on an undeveloped patch of land at the end of Peel Road. In recent years this land has been developed for housing. The Hall was a wood frame construction covered with corrugated metal sheets. 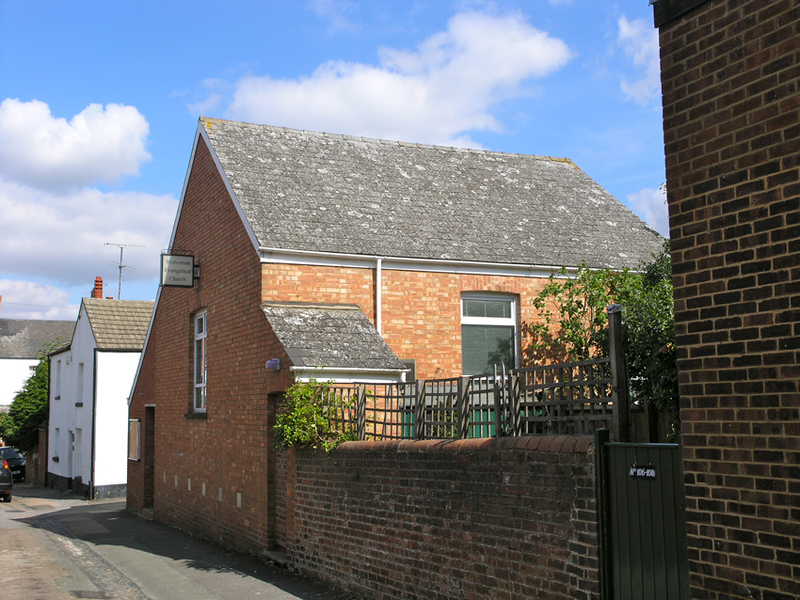 I think it belonged to the Wesleyan Chapel and was used for recreational and social purposes. One part, for example, housed billiards tables. 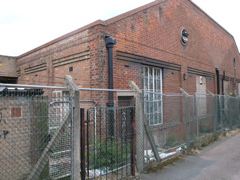 It must have been commandeered by the Government during the war when food rationing was introduced and it operated as Wolverton’s Food Office until rationing was stopped in 1954. Thereafter it reverted to a billiard hall and additional classrooms for the County Secondary School. My general observation is that each of these offices were back street affairs, cobbled together by Government from available resources, and were never conceived as long-term establishments.